Do you like shopping on holidays? 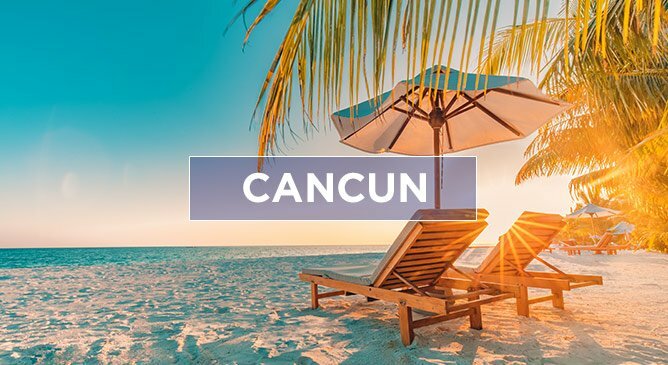 As Mexico's most popular tourist destination, Cancun offers all sorts of shopping experiences, from street-side jewelry stands to attractive, ultramodern shopping malls with every item imaginable. Shops in Cancun offer you plenty of opportunities to purchase gifts, travel needs, sporting goods, and more. Cancun is a duty-free zone; here you pay the lowest prices in Mexico on items such as perfume, spirits, and fine jewelry.